Tiny Mouse is wide awake. He curls and twirls, he flips and flops and he snuggles and huggles - but still he can't sleep. Luckily his Grandma knows just how to help soothe him... 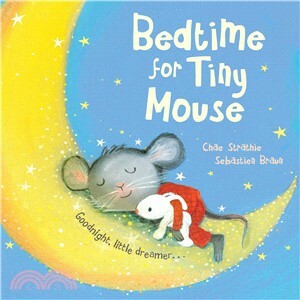 The perfect book to share at bedtime.